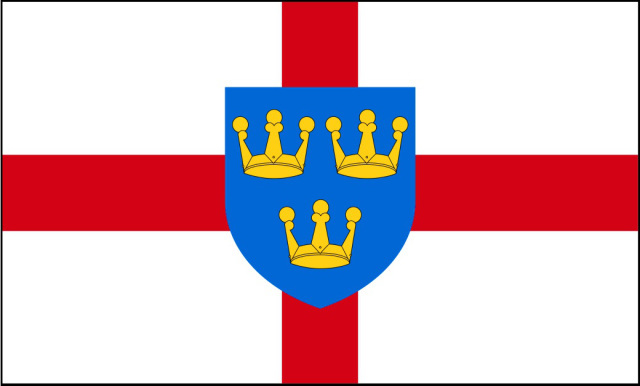 East Anglia Day is March 8th, the feast day of Saint Felix. Felix was the first bishop of the East Angles and is credited as introducing Christianity to the kingdom of East Anglia. He travelled from his homeland of Burgandy in about 630 and was given a See, possibly Dunwich in Suffolk, by King Sigeberht of East Anglia. His feast day of March 8th has now been recognised as East Anglia Day. This entry was posted in East Anglia. Bookmark the permalink.